According to a recent survey conducted by Mass Transit, passengers using their mobile phone to use and access public transportation is only going to increase over the next few years. In fact, when North American transit agencies were asked for their views on mobile ticketing 87% responded that they have either got mobile ticketing in place, are implementing mobile ticketing, or will look into mTicketing in the future. 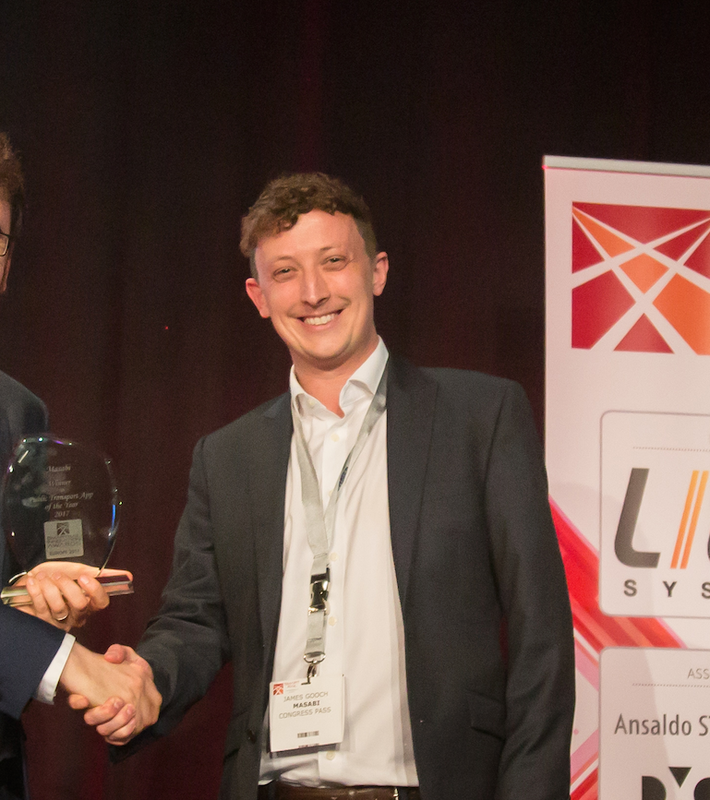 Mobile ticketing has cemented its place as a primary ticketing option in the North American transportation marketplace in the last few years. The early outcomes involved pilots using differing technologies, but the market has moved to acceptance of visual/barcode technology and is starting to look at Mobile EMV via services such as Apple Pay. 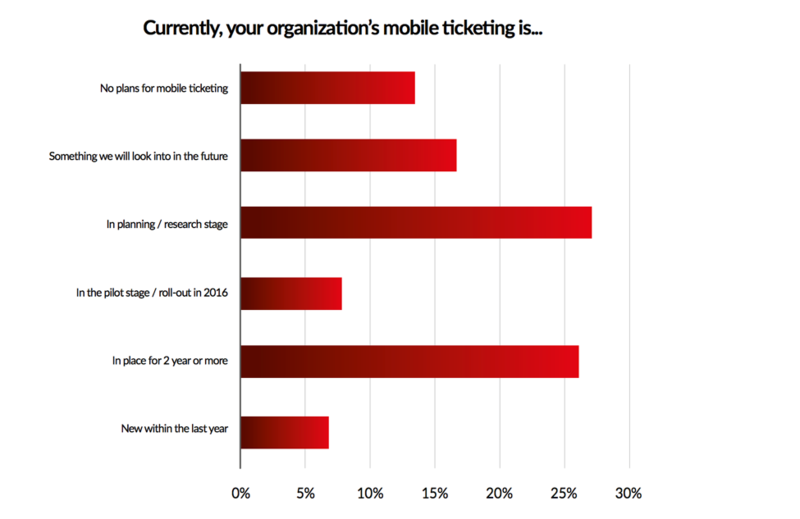 As per these survey results, mobile ticketing is undergoing a sea change in the U.S. One quarter of those who responded have had some form of mobile ticketing in place in the last two years and another 8% introduced mobile ticketing in the last year. But a big wave is on the horizon: more than half (51%) in the survey are either piloting mobile ticketing in 2016, place themselves in the planning/research stage, or expect to look specifically into mobile ticketing in the near future. This research is from an 11-question online survey run between May and June 2016 through Mass Transit Magazine. From the 218 survey respondents about two-thirds of responses came from people involved in public transportation, with another 13% identified as consultants and just 6% in sales. The full results are featured in this Mass Transit Research Report: The Future of Fare Collection in Transportation.